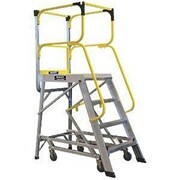 The new Richmond Electric Aerial Order Picker fits through most standard door ways and can assist you in accessing overhead fixtures and storage areas both safely and efficiently. 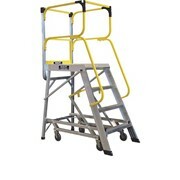 Doing away with traditional ladders, Richmond's Aerial Order Picker provides access to 3.5metres and is designed for repeat applications where safety is paramount. 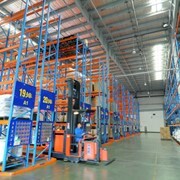 Useful in warehouses, retail stores and offices, the Order Picker is fully automated and does not require a license to operate. 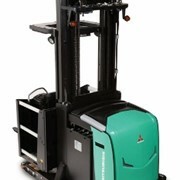 Perfectly suited to picking and stacking activities whilst allowing maximum use of storage space, Richmond's Aerial Order Picker is designed to get the job done quicker reducing your operating costs. 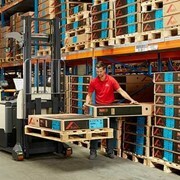 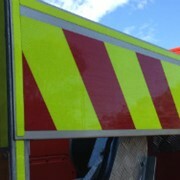 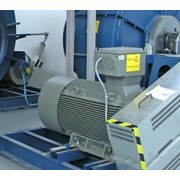 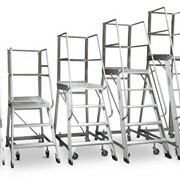 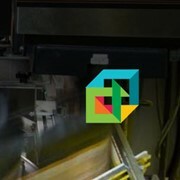 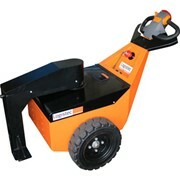 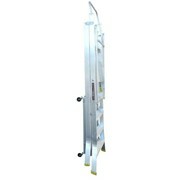 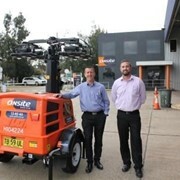 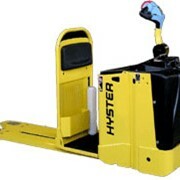 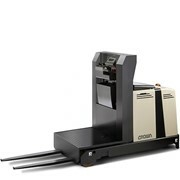 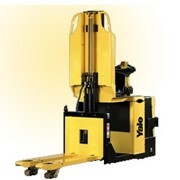 Let Richmond's new Aerial Order Picker tackle those hard to reach tasks and make putting that stock or box away easier.